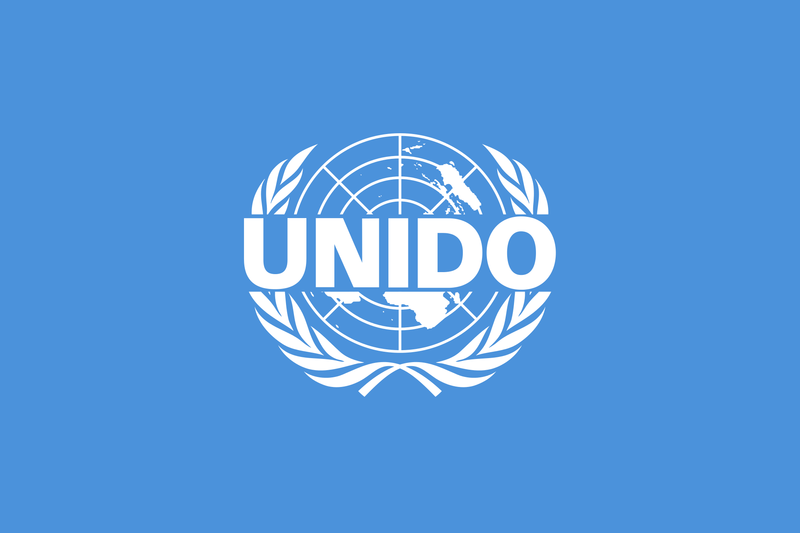 The United Nation Industrial Development Organisation (UNIDO) says Nigeria may not continue to be the leading Africa economy except it is industrialised. Mr Jean Bakole, the UNIDO Representative to ECOWAS and Regional Director, Nigeria Regional Office made this known to the News Agency of Nigeria (NAN) on Tuesday in Abuja. “It is a must for the Nigerian government to do everything to industrialise the country to boost its position as the leading economy in Africa,’’ Bakole. He said that countries that had achieved giant strides today were the industrialised ones, adding that industrialisation would help Nigeria to achieve its set goal of Economic Recovery and Growth Plan by 2020. He said that Nigeria could achieve this through support and dedication, adding that UNIDO had set industrialisation as one of its priority areas to assist the Nigerian government. On mining, he said the country had discovered more than 40 mineral resources in the sector that had been abandoned due to over dependence on oil. He said that the sector had the potential to create wealth, employment and economic growth for the country. Bakole said that UNIDO would support the sector in its quest to address artisanal and small scale mining activities that had polluted the underground water and environment. “Artisanal and small scale mining are the largest sources causing 37 per cent anthropogenic emissions of mercury into the environment. “Artisanal miners using pollutant and heavy toxic metal like mercury do not only cause or release hazardous chemical but also contaminate underground water,’’ he said.